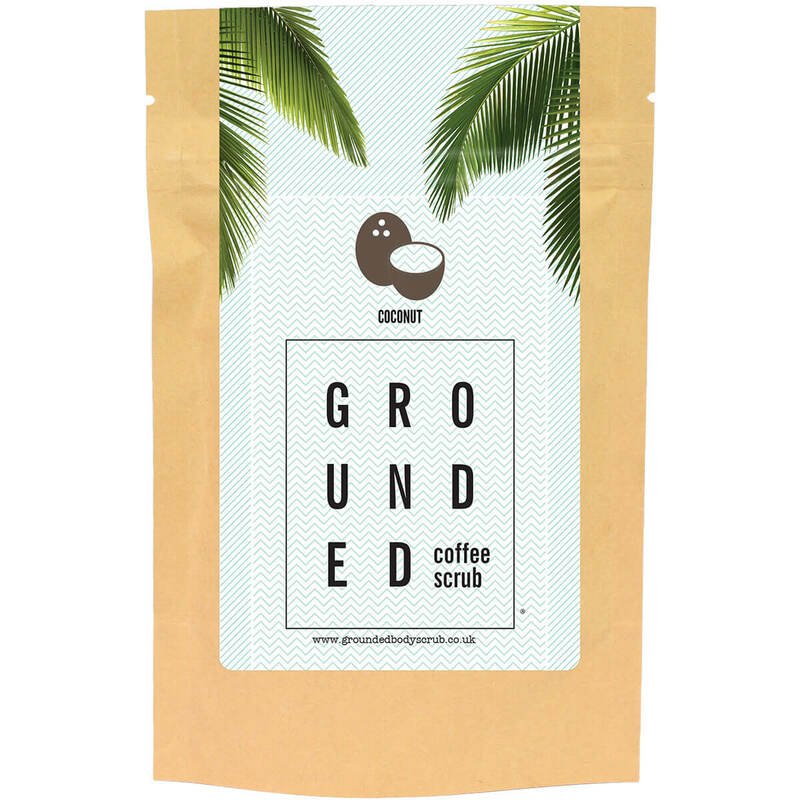 Meet the Coconut Coffee Scrub; A delicious smelling skin treat to give you flawless, soft and smooth skin everyday. 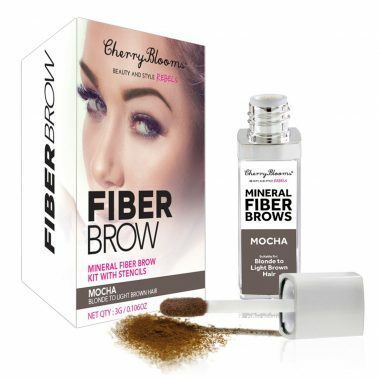 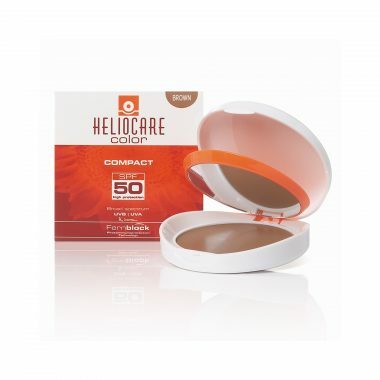 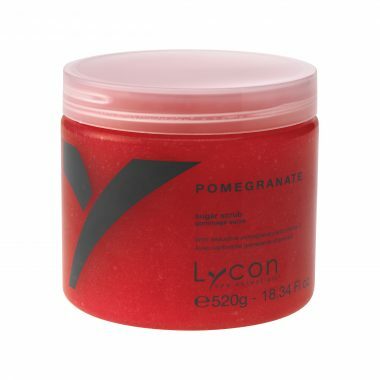 Filled with Vitamins, Minerals and Anti-oxidants it will take your skin from Rough to Buff. It’s made with a blend of skin loving ingredients such as Robusta Coffee, Coconut Oil, Sweet Almond Oil, Sugar, Salt and Vitamin E to Scrub away dry skin, Moisturise, Cleanse, Tone, Tighten and Brighten Skin – all done in a 5-10 minute shower.